Flooding is usually brought on by an increased quantity of water in a water system, like a lake, river overflowing. On occasion a dam fractures, abruptly releasing a massive quantity of water. The outcome is that a number of the water travels into soil, and ‘flooding’ the region. Rivers are involving river banks, in a station. Aside from lack of products and house and office property, streets infrastructure flood water consists of bacteria and sewage flow of waste sites and chemical spillage which leads to a variety of diseases afterwards. The speed of change in river stage on a realtime basis, which may help indicate the seriousness and immediacy of this threat. Understanding of the form of storm generating the moisture, such as length, intensity and areal extent, which is valuable for discovering potential seriousness of the flood. 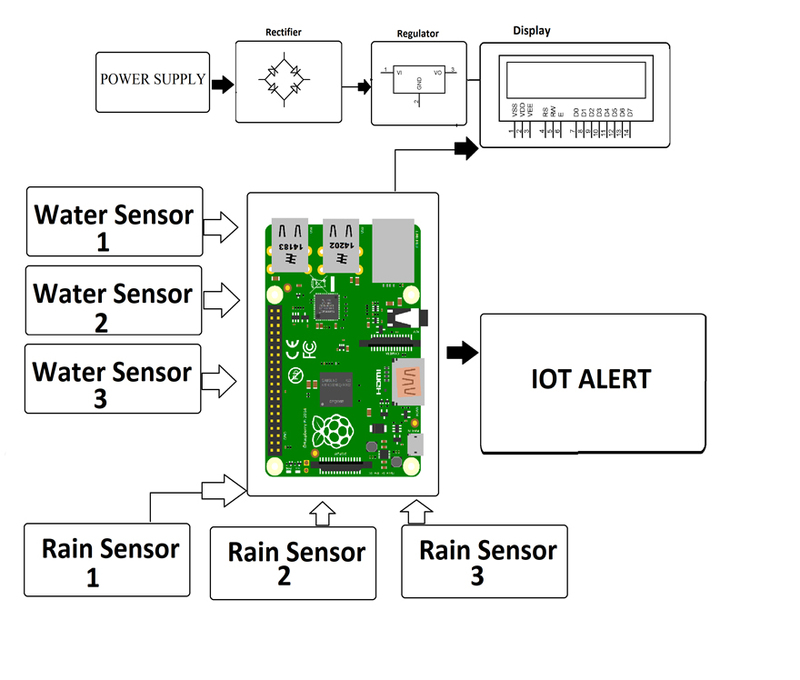 In this system we make use of a raspberry pi with water sensors, rain sensors to predict flood and alert respective authorities and sound instant alarm in nearby villages to instantly transmit information about possible floods using IOT. The water sensors are used to measure water level of 3 different locations. Also 3 different rain sensors are used to measure rain level of those 3 areas. 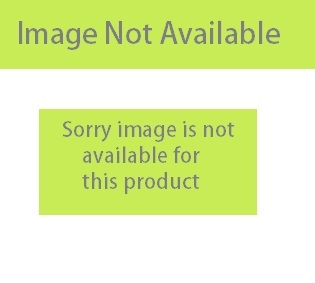 These sensors provide information over the IOT using Raspberry Pi. On detection of conditions of flooding the system predicts the amount of time it would take to flood in a particular area and alerts the villages/areas that could be affected by it. The system also calculates the time it would take for flood to reach them and provides a time to people so that they can evacuate accordingly.